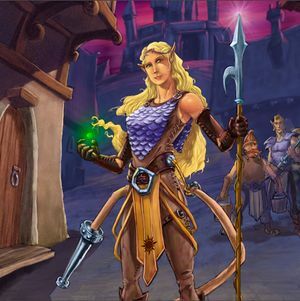 Frith Goldmane is a Warden in the town of Tinderbox. Brigade Action: Remove 1 renown from the board to take a recruit action. You may recruit from another player's crew. This page was last edited on 4 March 2019, at 02:31.